Yesterday, I had a 40% off coupon from Borders, so I trekked out to the store and scoured the arts and crafts shelves for a book that will inspire me and catapult me back into my sewing room. 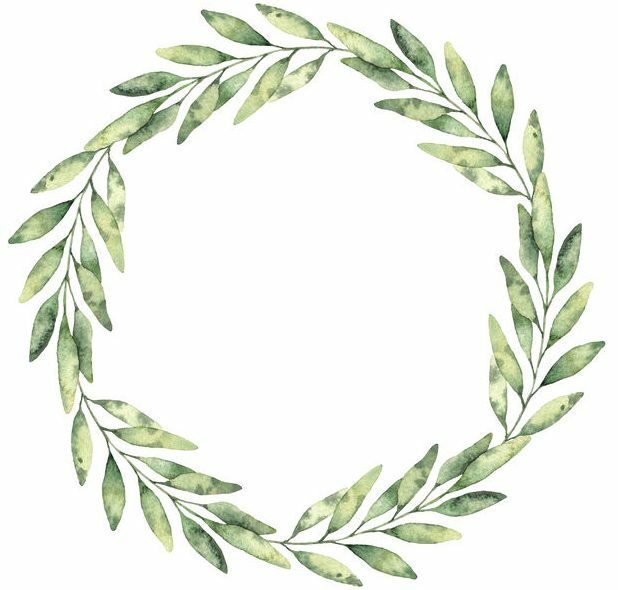 I’ve been itching to start sewing something that will make my heart happy. I purchased from Target a cotton Shabby Chic curtain panel with the full intention of transforming it into a cloth purse or something more. 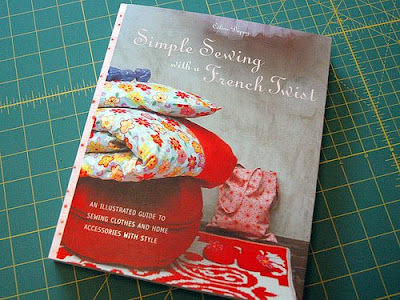 I discovered this beauty of a book called Simple Sewing with a French Twist by Celine Dupuy. It is like heaven to hold in your hands! The cover is exquisite with beautiful photography and colors and with a lovely texture. Inside lie some very simple projects and its absolutely what I was looking for. Celine Dupuy is a French woman, and she named all her projects with dreamy French words and French names. Take for example the Moulin Rouge lace curtains above. Aren’t these simple and don’t they look so lovely and vintage? 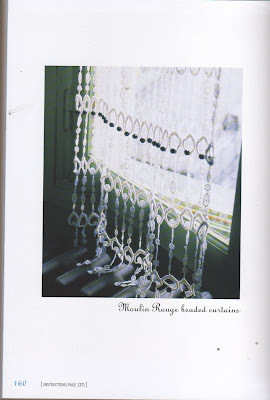 Of course she doesn’t instruct you how to tat these from scratch, rather, she shows you how to take a pair of existing lace curtains and turn them into these using simple beading. 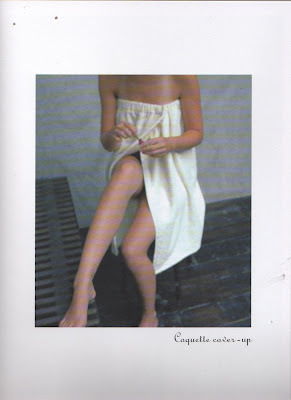 My 3 girlfriends and I are planning a trip to New Orleans for a girlfriend getaway the first week of September, and I just might have to make myself a ‘Coquette cover-up’ for after my showers at the hotel. The book has a pattern for a cloth purse. That would be wonderful to sew up and take with me (I’m thinking summery Shabby Chic pink roses!) I’m feeling so inspired, I might make a Rive Gauche Carryall for each of us to use while strolling through the French Quarter. Quite fitting, don’t you think?